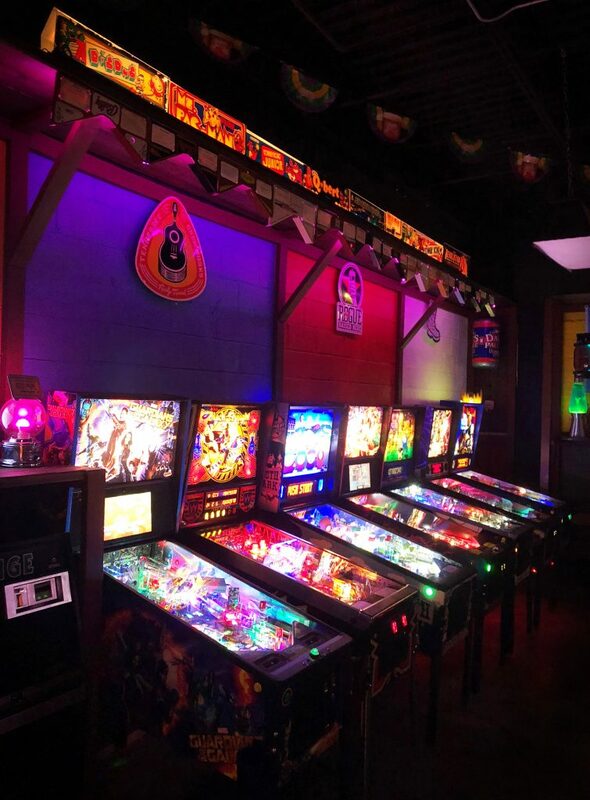 Loosa Brews is bringing the silver ball to Tuscaloosa in a big way! 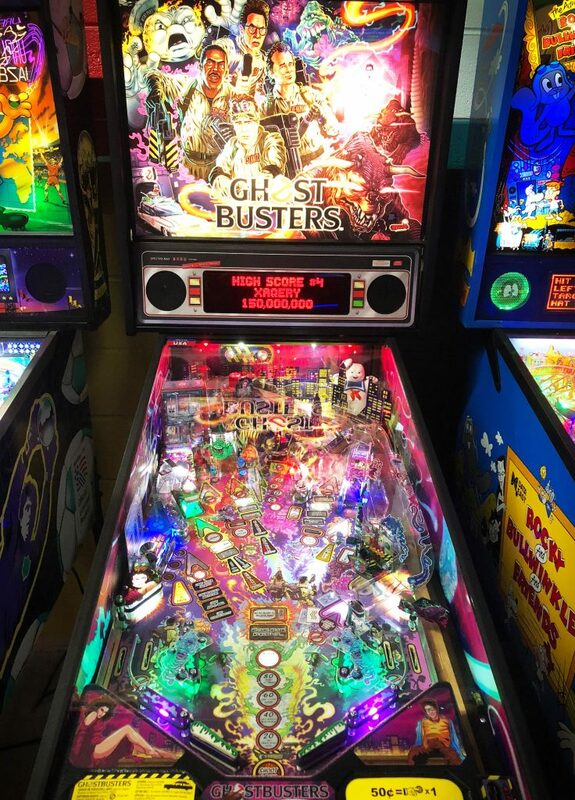 In an age of digital entertainment pinball has been making a huge comeback as people are diving back into the enjoyment of playing a game that you can connect with physically. 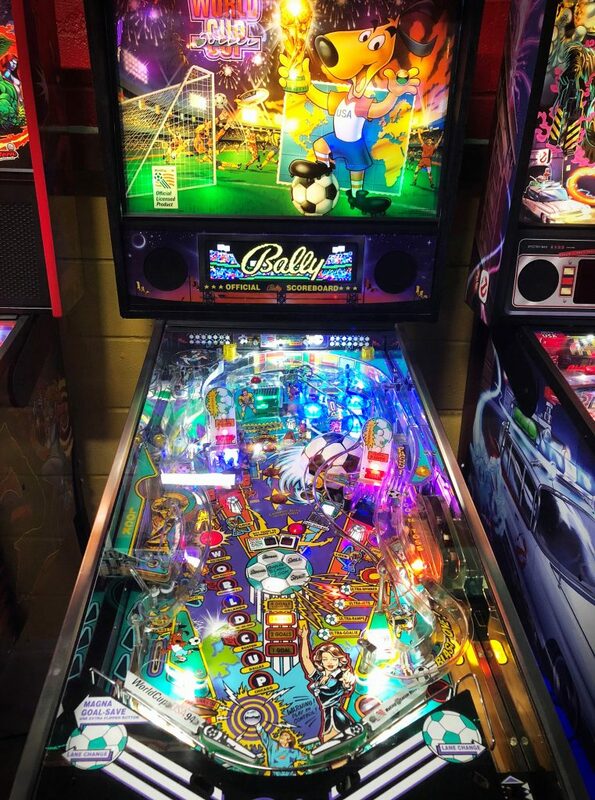 Flipper skills are a real thing, and though anybody can step up to a pinball machine and have a blast just trying to keep the ball in play, these games have deep rulesets that challenge you to take things to the next level….and get your name on the scoreboard! 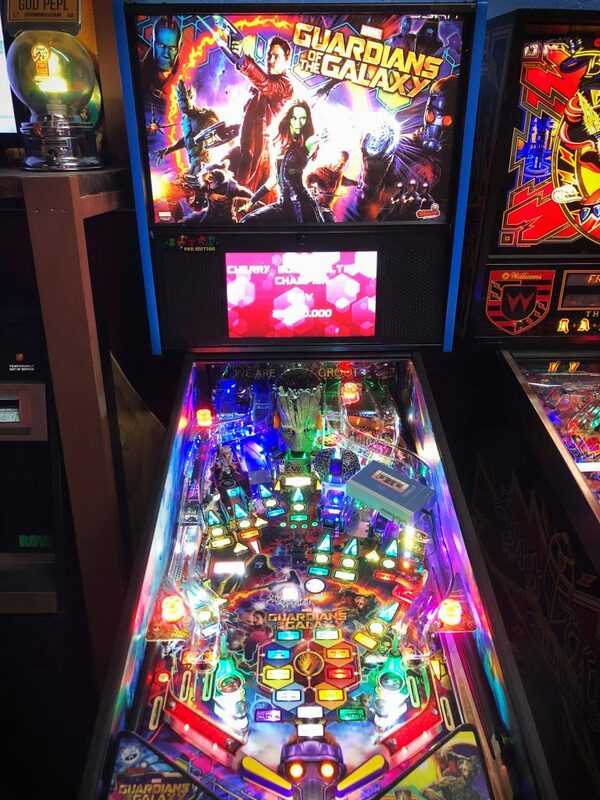 We’ve put a lot of time into each of our games personalizing them with modifications, custom lighting to enhance the visuals, and extra touches that make each one of them the best experience possible and unique to Loosa Brews. 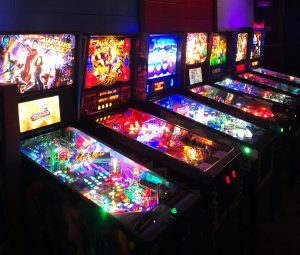 If you’re just getting into pinball we recommend trying several games out and then narrow it down to your first machine to actually learn the gameplay. 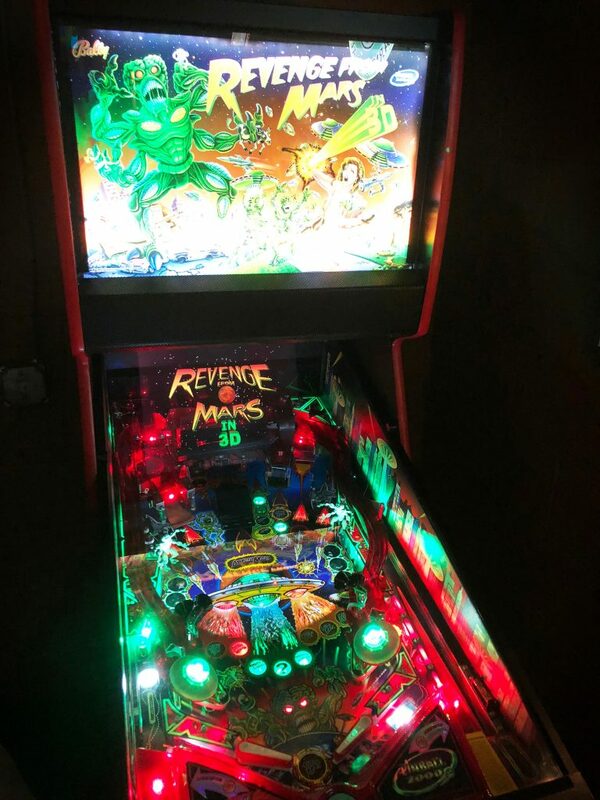 Familiarize yourself with the rules and learn how to traverse the many levels of the game. 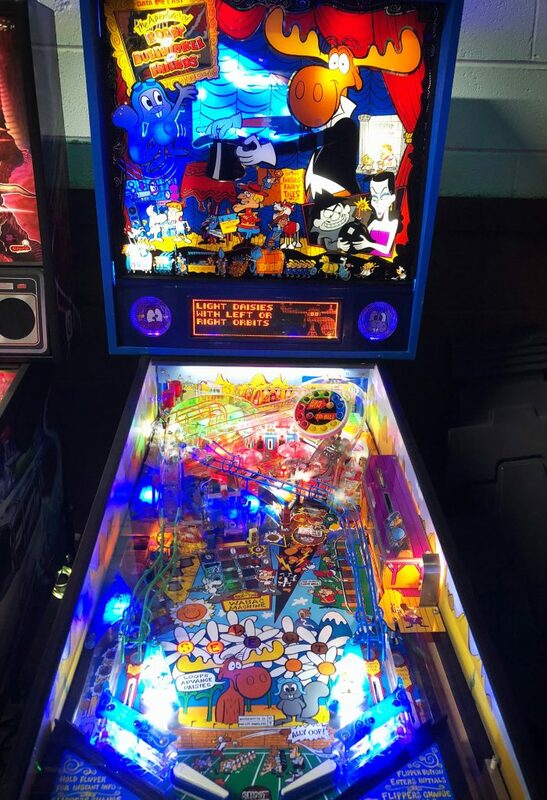 Once you start learning whats really going on inside the box and aiming your shots accordingly, its a whole new world! 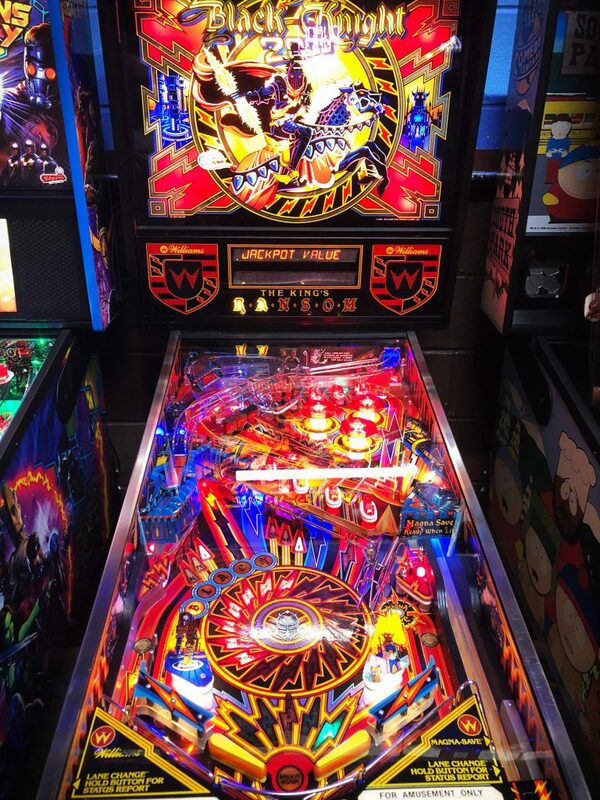 To help you out we’ve included links for each machine that provide you with a quick and easy guide to learning the rulesets, and to start getting in on the real fun. 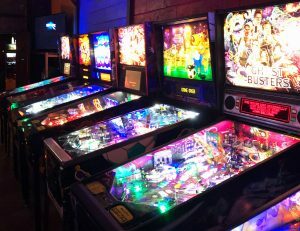 So dive into the pinball mania, figure out how to get that 6 ball multi-ball, and claim your name in the top 4 High Scores!